Yes, Control Traktor Remix Decks with any MIDI controller without F1. Our own tool RemixDeck Mapper is now available! 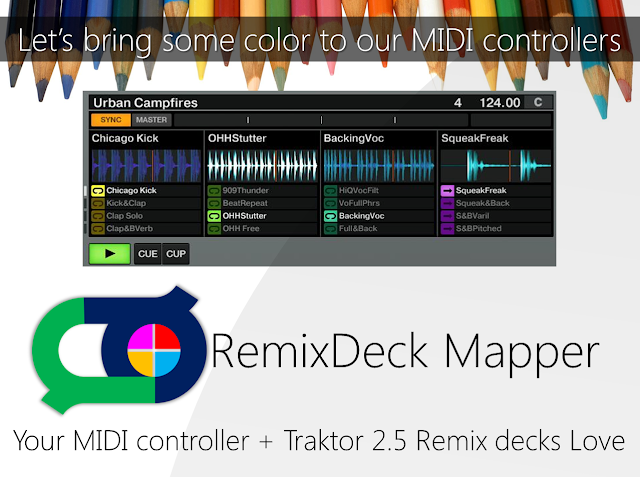 RemixDeck Mapper allows one to control Traktor Remix decks without F1 controller. Users can use this software for controlling all remix decks using any MIDI controller they already have. Windows only at the moment! The donate version is availble starting today!